Life doesn’t always turn out the way you planned, especially when you’re Sutton Payne. A long way from the bright lights of Las Vegas, the tiny town of Broken Bow, Nebraska, might as well be on a different planet as far as she’s concerned. But that doesn’t stop Sutton from taking a chance on a better life there. Everything in Broken Bow seems perfect–except for Gwen’s grandson, Austin. The town veterinarian might be easy on the eyes and a huge help to his grandmother, but Sutton can’t see past his cold demeanor. Until Gwen needs them both. Forced to spend time together for the sake of Gwen, Austin rolls the dice and opens his heart to Sutton. But when you’re Sutton Payne, what happens in Vegas doesn’t stay in Vegas. 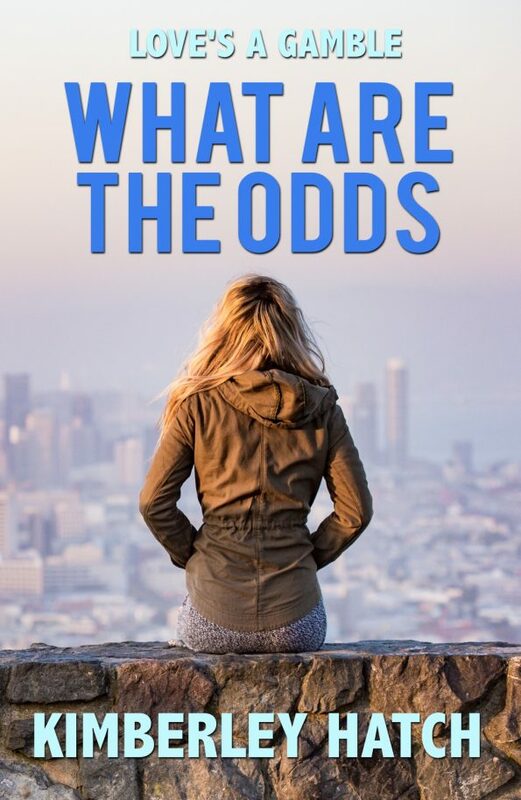 As her past catches up with her, and her new life comes crashing down around her, Sutton wonders if Austin will still bet on her, or if the odds were never in her favor to begin with. You might recognize Kimberley Hatch from that one thing, that one time from somewhere, but you can’t be sure. Her junior high school English teachers would be pretty surprised to learn that she grew up to become a writer and reads anything she can get her hands on. Growing up in Arizona she spent her time practicing karate and playing with the family golden retriever. 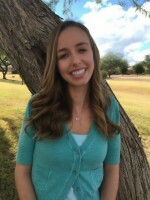 As an adult, Kimberley lives in Mesa, AZ with her extremely patient husband and wonderful daughter. She spends her time reading, writing, playing the piano and getting too emotionally involved in TV shows. She has an unbeatable losing streak for family game nights and is constantly convincing her Golden Retriever and German shepherd to get out of the pool. Kimberley spends far too much time and money at Target with her mom and even more time leaving random and strange voicemails for her super awesome best friend. For someone with such a big ego she finds it incredibly difficult to write about herself. She finds it amazing that other people love the characters in her head as much as she does.